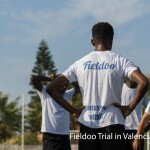 “The Fieldoo Challenge” with the Segunda División club from Almería attracted thousands of athletes and finished with a week-long trial in ideal training conditions in Andalusia. After reviewing thousands of applications, the club’s head coaches carefully chose the winners. They invited Mario Guberac and Björgvin Stefánsson to an all costs covered try-out which started on 18th of January. 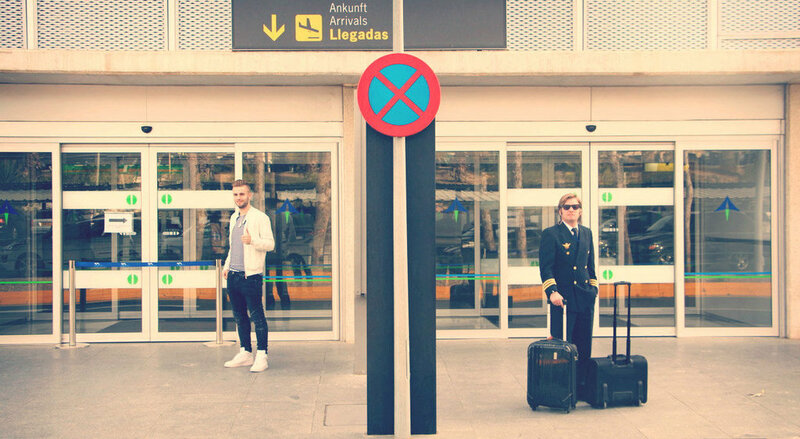 Mario, a talented midfielder from Slovenia, landed in Almería a day before the trial, while Björgvin received an offer from Lillestrøm SK shortly after he was announced as a winner. 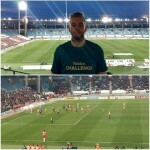 Rather than directly hitting the pitch to train, he received tickets to attend a UD Almeria match to see the team’s strengths and the expectations he had to perform to. Training sessions started on Monday morning and lasted for 2 hours daily, where coaches tested a wide range of tactical formations, fitness exercises and technical drills, while closely monitoring every athlete. 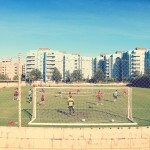 Each session ended with a variation of a football match between the players, with Mario managing to score a beautiful header on his first day. 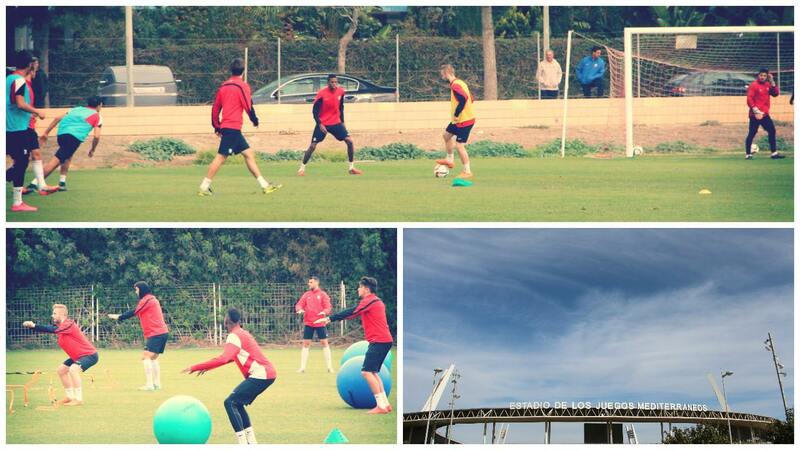 “The trainings are longer and coaches put more focus on video analysis”, said Mario when comparing the practice in Almería to what he is used to with his team. 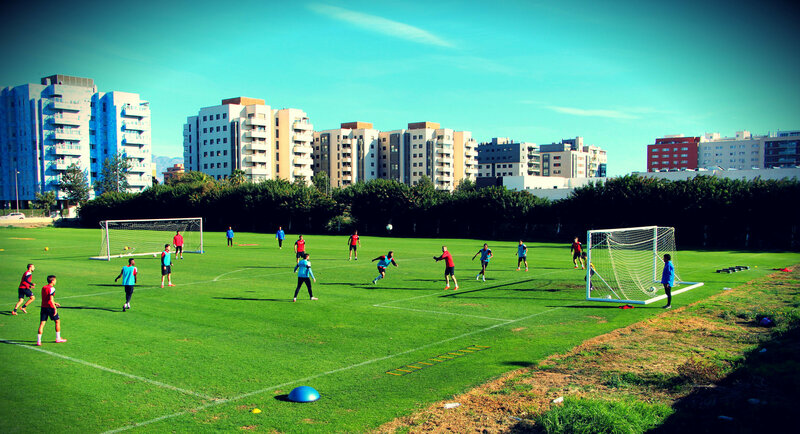 Living in the club’s residency with other young athletes and academy players proved to be a great way to show Mario UD Almeria’s approach to player development. After a week of intensive training, the club decided not to sign Mario. With positive feedback from all the trainers and great exposure by being chosen among thousands of applicants, he is now easily recognisable by many scouts and agents. There are already ongoing talks for summer try-outs in a couple of quality European leagues and we will be following him closely when his career takes another step forward. 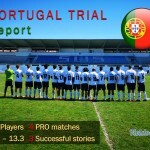 The second “Fieldoo Challenge” proved to be another success with many players receiving the spotlight they deserve, while the Spanish club gained insight into a global pool of players. “With the help of Fieldoo, we can find any type of player from any part of the world”, said Cesar Hernando, communications and digital manager at UD Almería. “We always look to be one step ahead of other teams, which is why we invest in different scouting processes instead of following the competition. I see Fieldoo as the ideal scouting tool to compete with the big leagues,” concluded Cesar. We were thrilled to discover so many talented players from all over the world and to give Mario and UD Almería the chance and experience they wouldn’t share without Fieldoo. We are looking forward to helping athletes achieve their goals by playing professional football at the level they deserve.